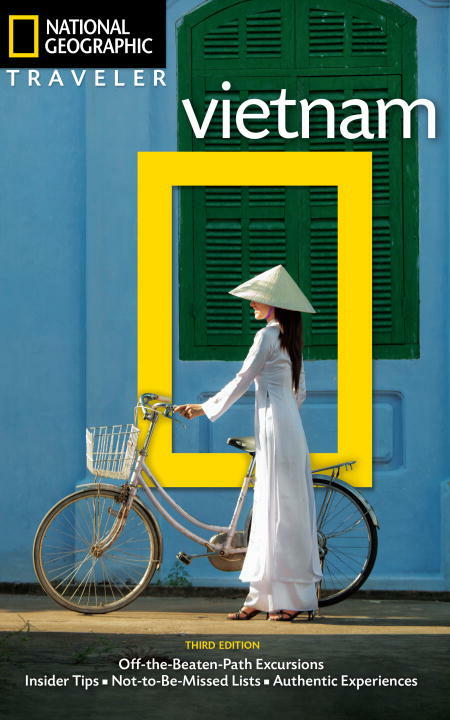 In this completely updated and revised guide to Vietnam, James Sullivan's enthusiasm for his adopted country is clear in his coverage of all of major sites, along with some lesser known surprises as well. The book begins in the ancient capital of Hanoi, moving on to surrounding sites including fabled Ha Long Bay and hilltribe villages tucked away in the jungle-covered mountains; North-Central Vietnam, including visits to Vietnamese tunnels related to the Vietnam War; the ancient cities of Hue and Hoi An; the Southern Central Highlands, featuring wildlife-filled Cat Tien National Park; bustling Ho Chi Minh City; and the vast Mekong Delta. Several in-depth features delve deeper into Vietnam's history and culture, including discussions on the hilltribes and the life of the boatpeople in the Mekong Delta; and self-guided walks and drives take you, for example, through Hanoi's picturesque Old Quarter and along the cliffside beauty between Hue and Danang. You'll also find lists of Not-To-Be-Missed Sites; experiential sidebars that guide you to get to know Vietnam more intimately, including where to see water puppets, train trips to Trai Mat, and the new "in" beaches to visit; and a hefty Travelwise section offers hand-picked hotels and restaurants.